Everyone has been talking about those blue-light-blocking Pixel glasses for heavy-duty computer users, but Pixels can be pretty pricey ($70 and upwards). 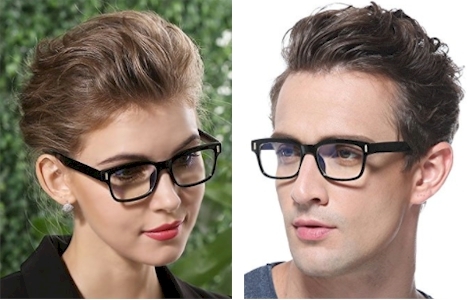 Amazon has got these Cyxus Blue Light Blocking Computer Glasses for only $19.90- 20% coupon = $15.92 with free Prime shipping. 3.8 out of 5 stars over 251 customer reviews. They can be worn by either men or women, and if this style is not your cuppa tea, other similarly-priced Cyxus styles are available here.